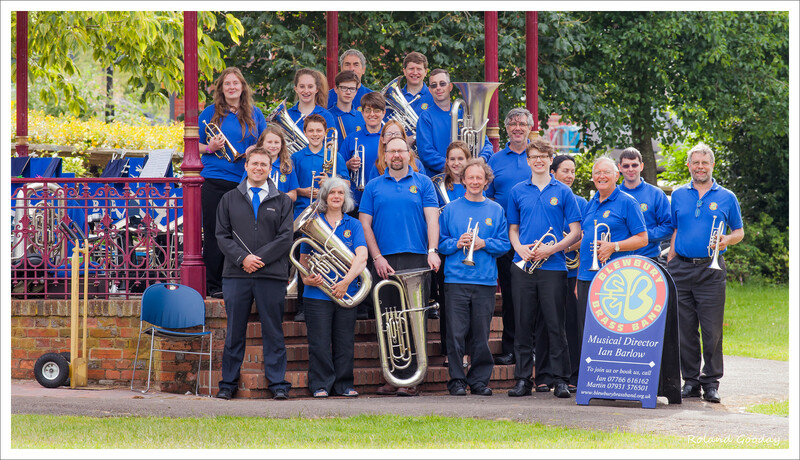 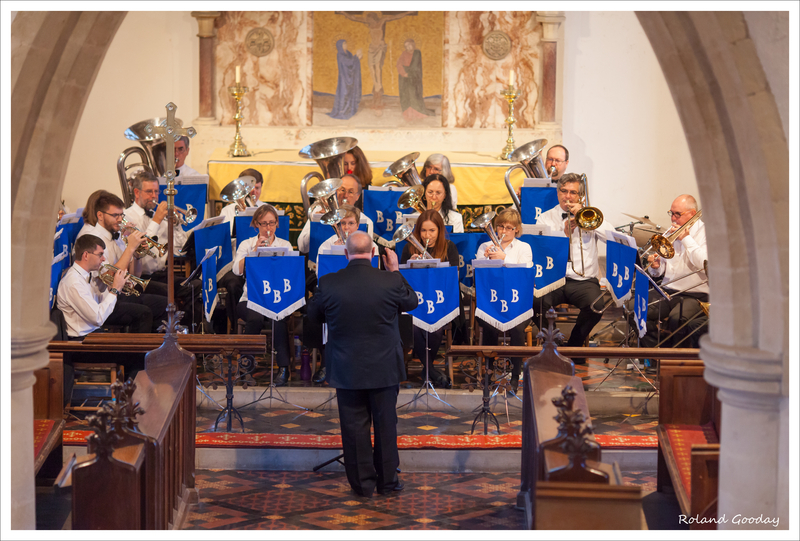 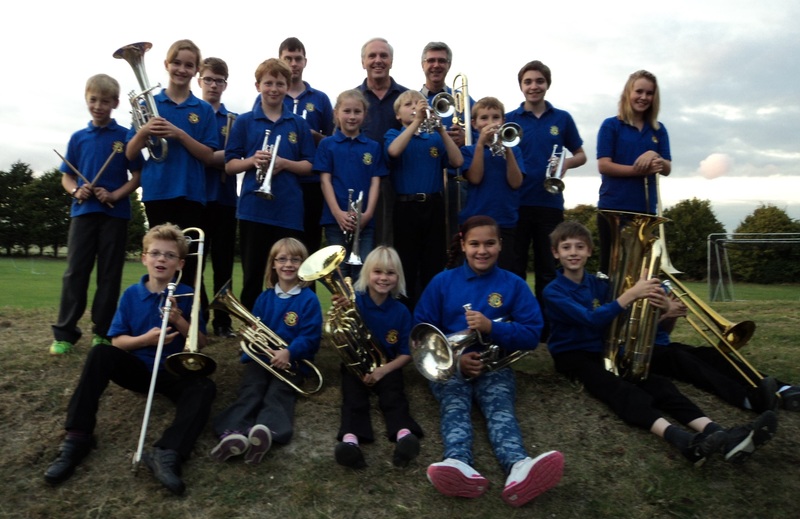 Blewbury Brass Band will be giving a free open air concert in the Tickers Folly Bandstand (beside the Blewbury recreation ground playground and skate park) on Sunday 15 September. 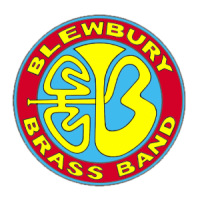 Alongside the band concert, “Sustainable Blewbury” will have a tent for people to bring, exchange and take away goods of all shapes and sizes. 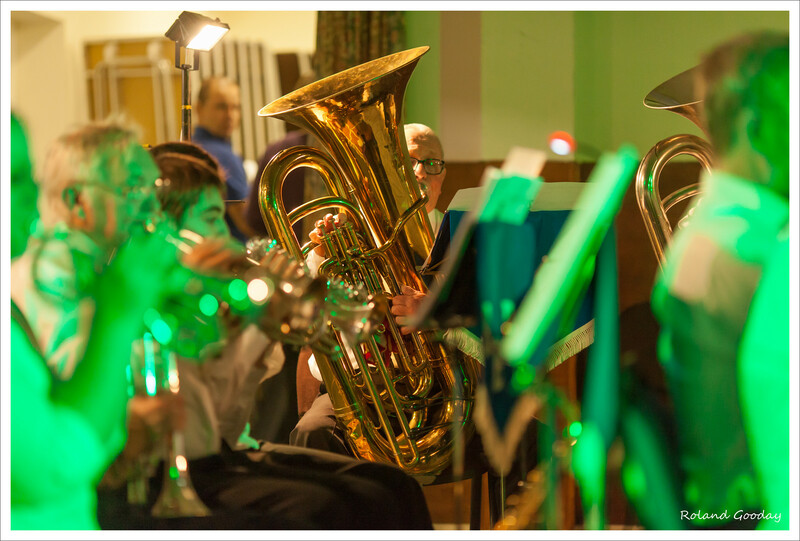 This is a perfect opportunity to pass on your unwanted goods to other people who can make good use of them.